The Reggae-Valley Radio Show ARCHIVES! Have you thought about listening to Reggae-Valley Radio Show archives? Well, now you can! How you ask? 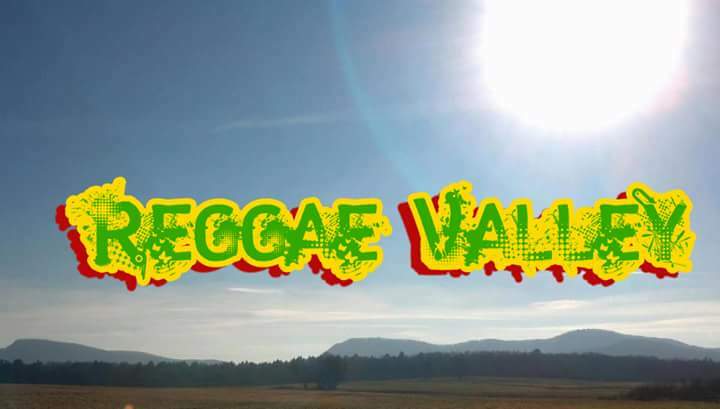 Go to http://reggaevalleyradio.com and scroll down to the bottom of the page where you will see Reggae-Valley Radio Show ARCHIVES! The list will increasingly expand, so feel free to listen and share! Posted on May 23, 2015 Categories UncategorizedLeave a comment on The Reggae-Valley Radio Show ARCHIVES! The loss of two prominent members of the #PioneerValley #music community earlier this week, a result of a tragic vehicle accident on I90 in #Westfield #WesternMass, is heavily impacting the family members and friends near and far, of #TheAlchemystics ‘ founder and #drummer Todd “Demse” Zullo and roadie Brian “Budzy” White. Read the story here, courtesy of Gazettenet.com. A GoFundMe is set up for the Zullo family at http://www.gofundme.com/tq9e6aw. Reggae-Valley Radio sends condolences to the Zullo and White families. Salute to the musical souljahs Demse and Budzy! The Reggae-Valley Radio website is up [a work in progress]! Posted on May 2, 2015 Categories UncategorizedLeave a comment on The Reggae-Valley Radio website is up [a work in progress]!